In 2012, Kashiwanoha Elementary School was opened in Chiba Prefecture’s Kashiwa City. Since elementary school lasts six years, this April the school’s first batch of students will be moving up to junior high, and so the newly built Kashiwanoha Middle School will be opening up next door. There are a couple of interesting things about the public Kashiwanoha Middle School. Its students will share a cafeteria and swimming pool with the adjacent elementary school, and sixth-graders will have class in the middle school section of the combined campus, to help ease their transition out of elementary school. But what’s most unique is that when middle schoolers start classes this spring, students of both genders will be able to freely choose between wearing slacks, skirts, neckties or chest ribbons. Originally, the school had considered not even requiring uniforms, but a survey found that roughly 90 percent of the parents of incoming students wanted their children to wear them. 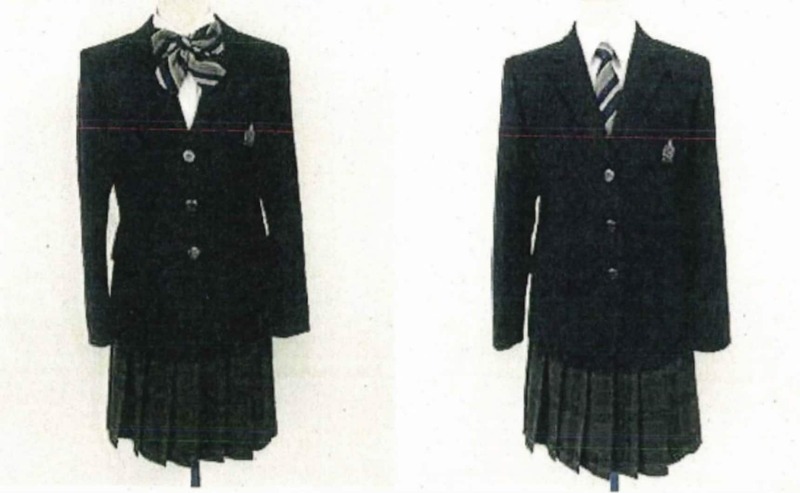 A committee of parents, students, educators, and local residents was formed to decide on what sort of uniforms the school should have, and a decision was reached that out of consideration to LGBT+ youths, the strongly gender-associated sailor suit (for girls) and straight-collared gakuran jacket (for boys) should be ruled out. With those two traditional options nixed, the committee settled on more gender-neutral blazers for the uniform’s top. But in keeping with its goal of helping LGBT+ students feel comfortable with what they’ll be wearing to class, it was also decided that both boys and girls will be able to select whether they’d like to wear slacks or a skirt, as well as whether they’d prefer to finish off the ensemble with a tie or ribbon. While some Japanese schools allow or require girls to wear neckties, letting boys wear ribbons is a largely unprecedented move. The school had initially been mulling over requiring students to wear whatever their selected combination was throughout the year, but has since decided that as long as their parents are willing to pay for multiple uniform components, they can mix and match the pieces in any way they wish on any day they’re at school. 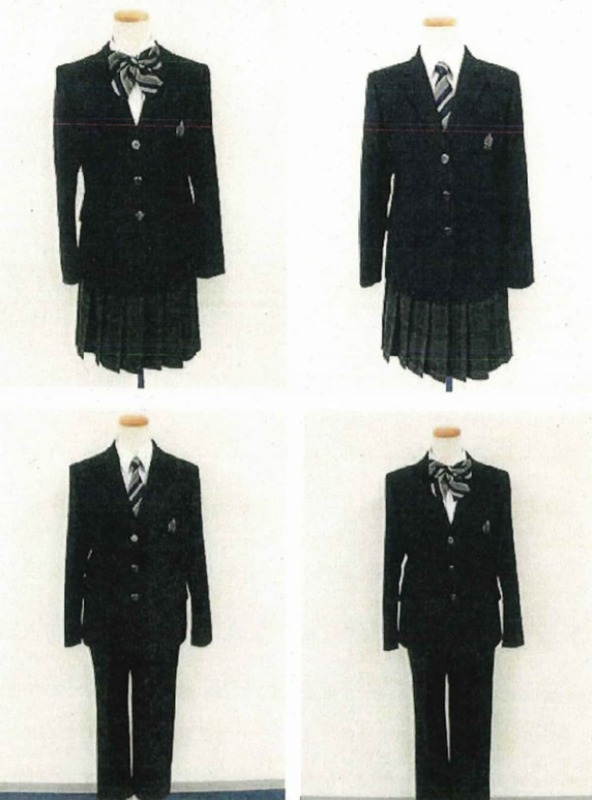 Kashiwanoha Middle School’s decision comes on the heels of an announcement by Kanagawa Prefecture’s Taiyo Middle School to promote with-slacks outfits to full uniform status for its female students, with the goal of eliminating gender differences in its required attire.